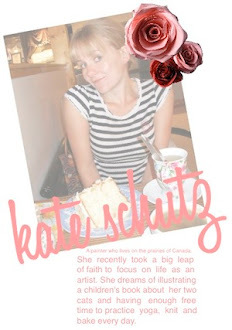 It is a pretty interesting time right now in Calgary, at least for the art community. 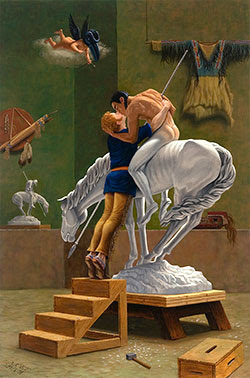 The Glenbow Museum is stepping outside the box and showing Kent Monkman and his incredible paintings (he also does photography and installation) http://www.kentmonkman.com/ some of which are of his alter ego, Miss Chief Eagle Testickle. These paintings are very multi-dimensional; full of layered meaning some aspects of which I am not sure the Glenbow has ever explored in its previous shows. It is sure to be a controversial show in Calgary--that is if anyone outside the art community goes to see it. 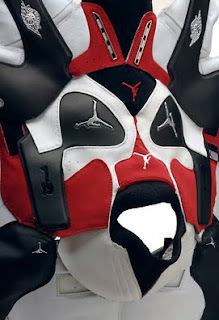 I have mentioned my love for Brian Jungen's work on this blog before. I feel like First Nations artists are making some of the most interesting and relevant contemporary Canadian art right now. It feels very timely, especially in light of the Olympic games where all eyes are going to be on our arts, culture and heritage.